The grocery store is a tricky place to navigate when you’re embarking on a new healthy eating plan. With so many marketing techniques designed to make you believe nearly anything is good for you, almost everything on the shelves seems to offer some health benefit. But don’t be fooled by these 15 unhealthy “health” foods. 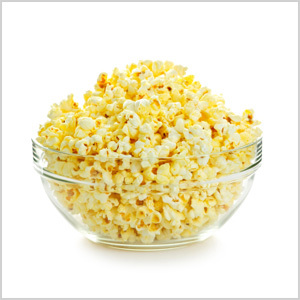 It’s not necessarily the popcorn that’s the problem here — instead it’s the PFOA chemical coating on the inside of microwave popcorn bags as well as the high amounts of sodium and sugar added to the pre-packaged versions. Pop your own the old-fashioned way on the stove. 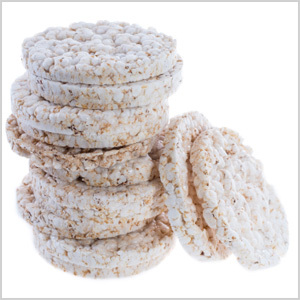 Rice cakes have to be the quintessential “diet” food. But because they are basically simple carbohydrates, they provide little more nutritional value than the cardboard they’ve been likened to. Munch on raw veggies or an apple instead. Even healthy cereals are high in calories, sugar and sodium. Worse yet, they often lack inclusion of the all-important fiber! 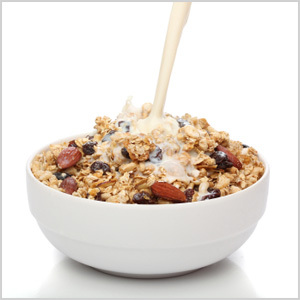 Before selecting a so-called healthy cereal, check the nutritional facts to be sure about what you’re really getting. 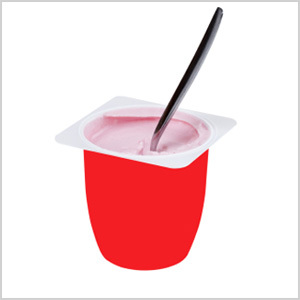 Yogurts that promise to help with digestion are also often packed with processed ingredients, sugar and fructose — ingredients that can actually irritate a sensitive stomach. Steer clear. 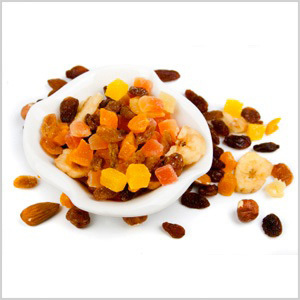 Dried fruit seems like the perfect healthy snack, but many of them are, again, packed with extra sugar. Opt for whole-fruit varieties instead. Just because it started out as a healthy food doesn’t mean it remains so in its “chip” form. Many packaged fruit chips have been fried to obtain that crunchy texture. 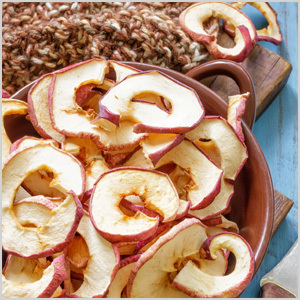 Eat fruit in its original form or make your own baked fruit chips instead. 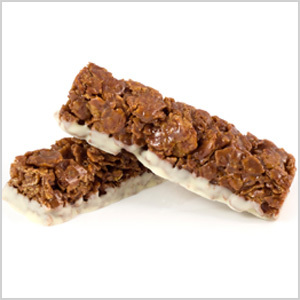 Processed on-the-go cereal bars, granola bars and protein bars include unwanted chemicals, artificial flavors and sweeteners, or sugar. For a stick-with-you snack, have some almonds and a piece of cheese or an apple with nut butter. Along with dried fruit and fruit “chips,” healthy-seeming fruit (and veggie) juices aren’t always just that, again because of the added sugars and other unwanted ingredients. 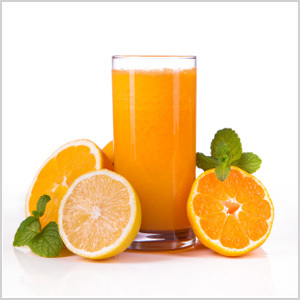 Oftentimes, the good-for-you fiber is also excluded from these juices. Squeeze your own at home, but don’t forget to include the pulp! 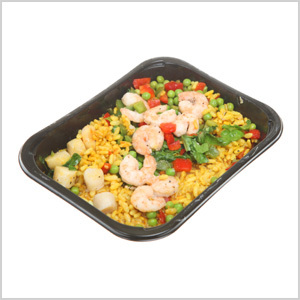 You may think a microwaved frozen diet meal is a healthy choice, but it often includes ingredients like modified corn starch, whey protein concentrate, xanthan gum, mono- and diglycerides. 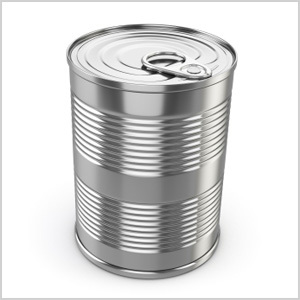 Whenever possible, choose whole foods that have not been processed and packaged. 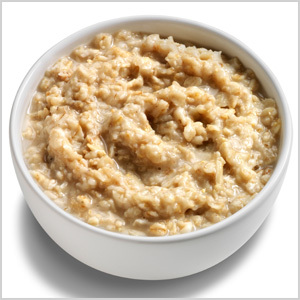 Instant oatmeal and oatmeal packets have been processed, which causes them to break down in the body quickly — plus many varieties have artificial sweeteners or flavorings. Serve yourself a bowl of old-fashioned oats with berries or a small amount of honey to sweeten it up. 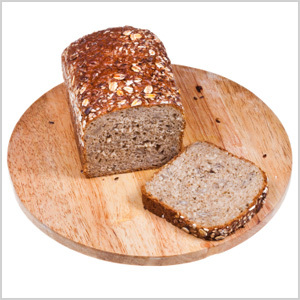 Multigrain bread touts itself as healthy, but many varieties are high in sugar and low in fiber. Opt for 100 percent whole grain varieties instead and check to make sure the first ingredient listed is indeed a whole grain (such as oats or rye). 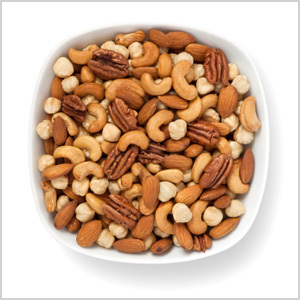 Thanks to low-carb and high-protein diet crazes, nuts have received a resurgence in popularity and have been given a “healthy” status. However, not all nuts are created equal and, worse yet, once you roast them, they lose most of their good-for-you nutrients. Plus, the fats they encompass are mostly polyunsaturated fats, which easily oxidize. Don’t ditch the nuts, altogether, however. Simply choose them in their raw form. 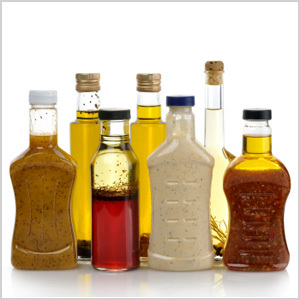 Bottled salad dressings — yes, even the light ones — are chock-full of preservatives, hydrogenated fats, fillers and excess sodium. Ditch the bottle and make your own dressings by experimenting with good quality extra-virgin olive oil mixed with the vinegar of your choice (such as balsamic, champagne or apple cider), along with herbs, a squeeze of citrus or a bit of mustard and some salt and pepper. 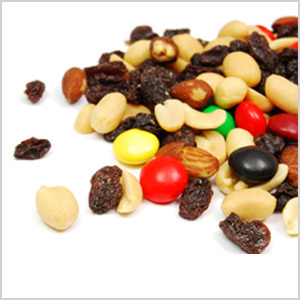 In essence, trail mix can be a healthy choice — raw nuts, dark chocolate pieces and unsweetened dried fruit are all good for you in moderation. But the packaged versions are often packed with unhealthy stuff, too, like coated milk chocolate candies as well as artificial coloring and oil. Plus, we tend to eat far more than the typical recommended serving of about three tablespoons. Stick with making your own at home — but limit your portions! Remember all of your favorite foods that you loved as a kid? Well who says you can't have them now too. Enjoy making this with your family or friends. The kids will love being involved in it. Let them crush the cereal or shake the bag. Mine like pressing their thumb in the cookies to add the jelly. Just ... Read more! Consistency + Time = RESULTS! By Shannon Dey, M.S. Health Education & CEO-Founder Bombshell Fitness The world we live in is FAST. Instant results are a normal part of our daily lives. From instant search results on the internet, to instant oatmeal and one-click overnight shipping, we expect things to come to ... Read more! Asparagus are critical to your diet...Why? Asparagus can do more for your body than any other veggie! From fighting depression to reducing pain and inflammation- asparagus can even act as a natural aphrodisiac! If you don't like this veggie you may learn to when you find out what this super food can do. We've even given you some great ways to enjoy these "super veggies"! ... Read more! The oldest and cheapest kitchen product is the NEWEST BEAUTY SUPPLY! Three parts baking soda to one part water in any quantity will yield a paste that can be applied to the body as a gentle-yet-effective scrub. If you throw in oatmeal, it really delivers the goods. Rinse clean, and enjoy some glowing skin. Just steer clear of your private parts and your eyes if you use it on ... Read more!